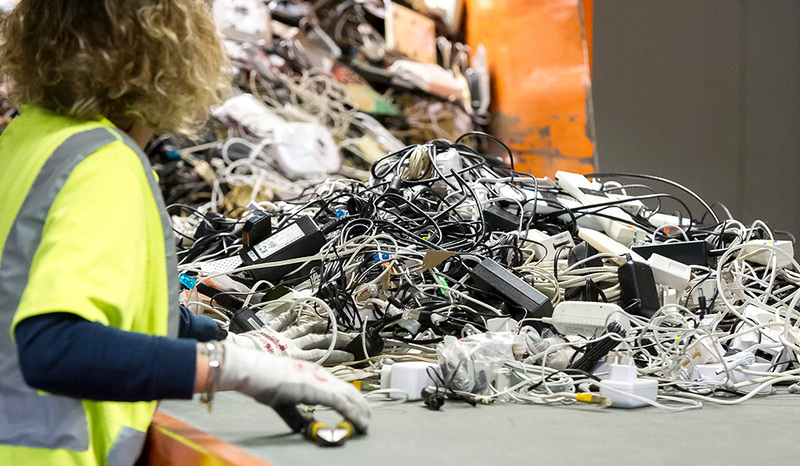 Every day, electronic waste is recycled by the RSB team which includes various departments, such as logistics, production or administrative. 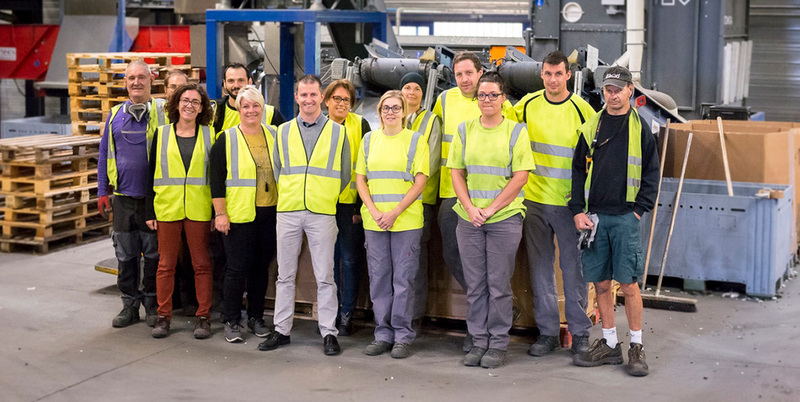 In addition to this team, RSB employs more than 40 people with disabilities who carry out the daily tasks of sorting, decontaminating and dismantling electronic waste. 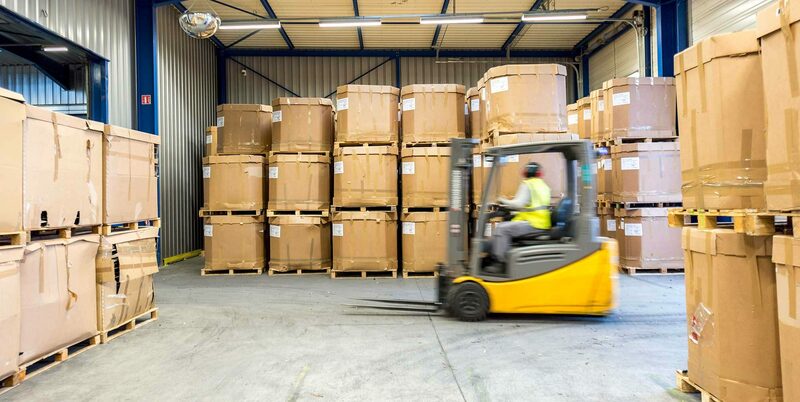 These tasks ensure the waste is processed as best as possible by RSB and its partners. For over 10 years, RSB has been a partner of ESAT (French sheltered employment services) and EA (French adapted businesses). These cookies help us to follow the visits to the site as well as to identify certain malfunctions.